Who Should Be Taking Vitamin D3? Who is Path to Health and Healing for? 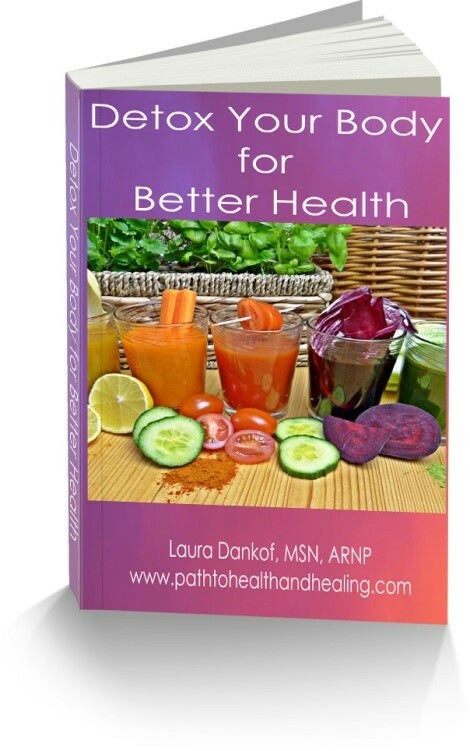 What is Path to Health and Healing?